Swiss Tennis now partners with the Swiss start-up GotCourts among others to take over the existing customers as agreed. GotCourts' solution is ideally suited to the requirements of Swiss Tennis member clubs and offers extensive functions for entering court rules, managing court reservations, maintaining membership categories, creating invoices and a public website. In addition, GotCourts mobile apps allow club members to connect to their club anytime, anywhere. Should it be desired, courts can be rented out by the hour with only one click to non-members by the hour. Experience shows that this is an effective way to recruit new members! 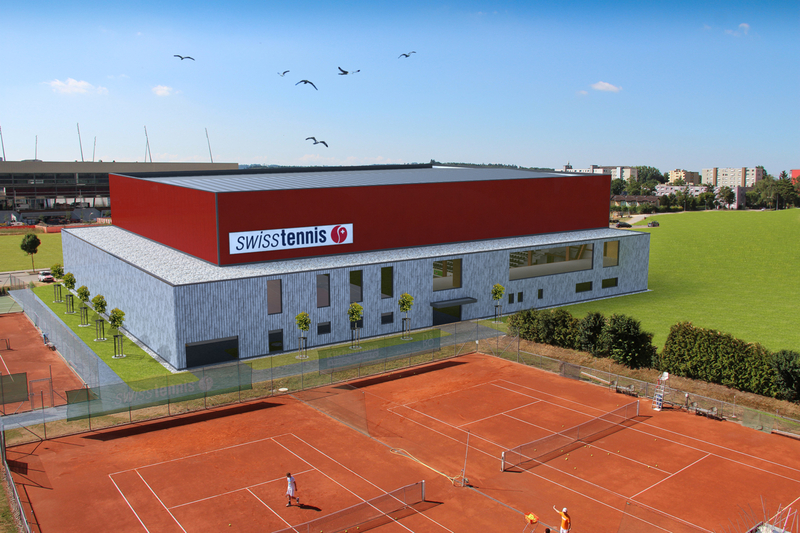 We are very pleased about the trust of Swiss Tennis and welcome the new customers to the largest tennis network in Switzerland. 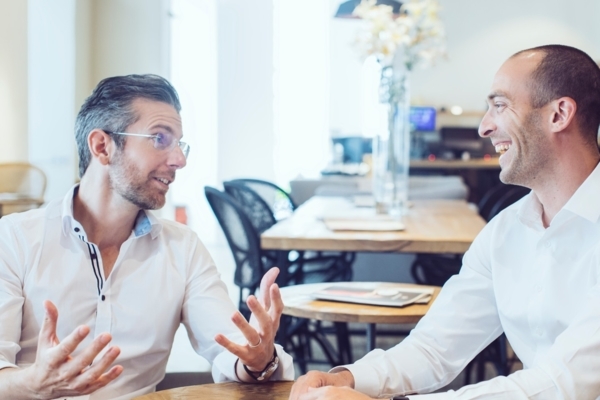 The initial feedback is extremely positive, also because GotCourts was able to implement the change so quickly and with minimal effort on the part of the customers.